Many would think the Just Cause games by Swedish dev Avalanche Studios would be well-suited for the movie treatment. 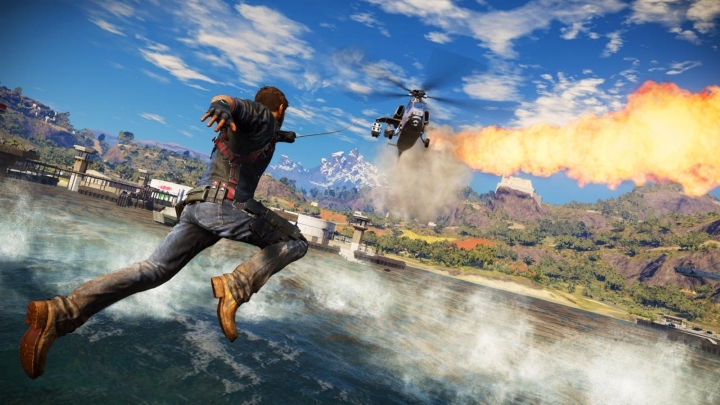 After all, these games feature frenetic third-person action in paradisiacal locales, while protagonist Rico is the sort of cocky action hero that would translate well to the silver screen. So it makes sense that many Just Cause fans were elated when it was announced that a movie based on Square Enix’s games was in the works. The movie will be directed by Brad Peyton, who’s behind other movies like San Andreas and Incarnate. Peyton will also be directing another video game movie, Rampage, based on the 1986 video game of the same name. Jason Momoa will play the lead in the upcoming Just Cause movie. What the movie needed, though, was the right actor to play protagonist Rico, and now we know who will be filling Rico’s massive boots. According to movie website Variety, this will be none other than actor Jason Momoa of Game of Thrones fame. 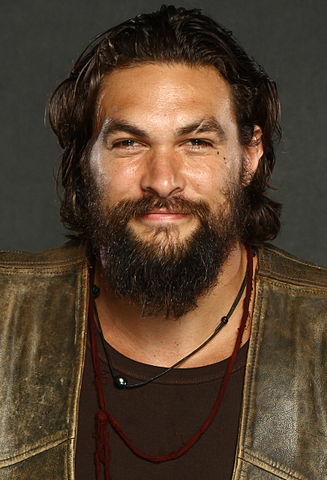 Momoa will also feature in James Wan’s upcoming Aquaman, and has also appeared in films like the Conan reboot back in 2011. So this news will likely be welcomed by fans of Game of Thrones and also by those who enjoyed the Just Cause games back in the day, even if like previous video game films this will have a hard time finding success when it’s released in the future. But it would be a great thing if things were different this time, and Just Cause the movie ended up being a good piece of filmmaking after all.